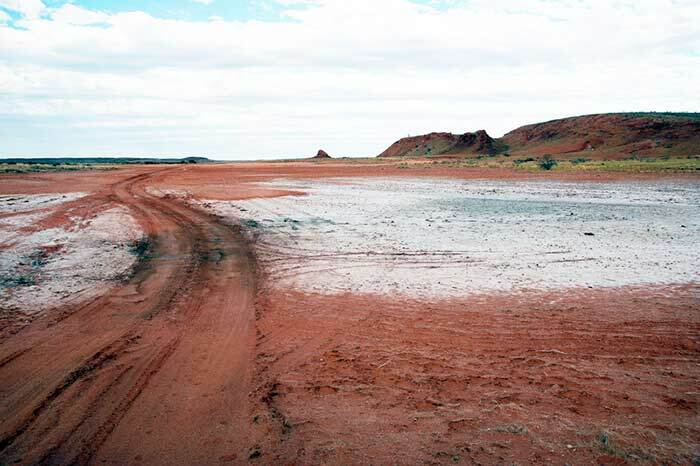 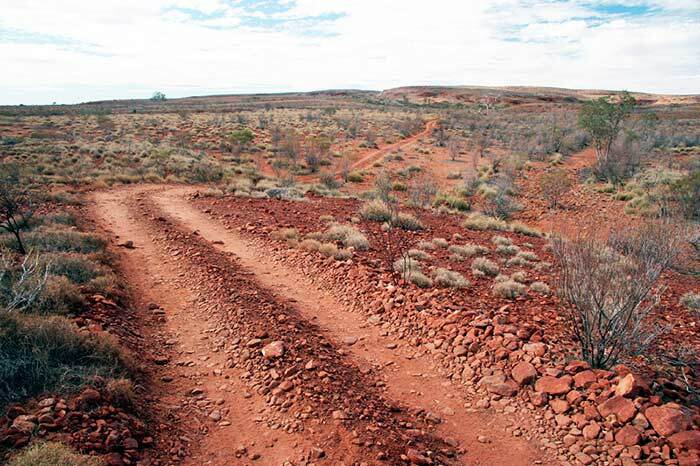 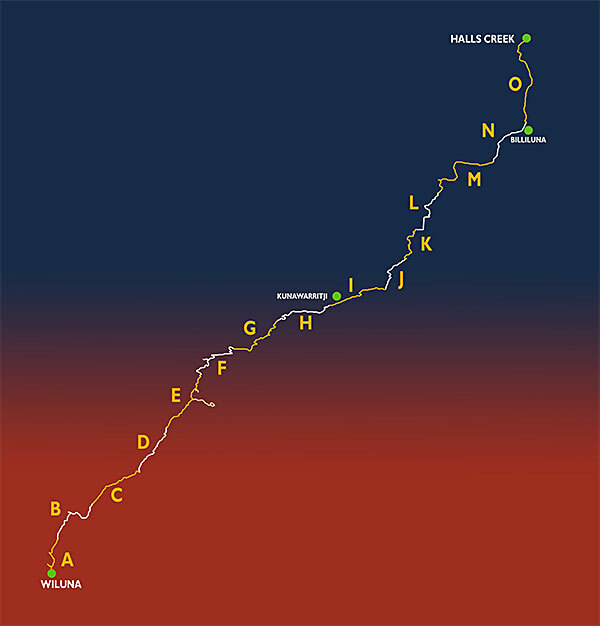 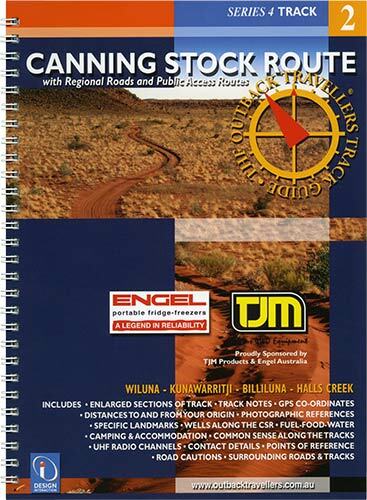 The Canning Stock Route runs from Wiluna to Halls Creek and is arguably the most remote track in Australia and one of the longest. 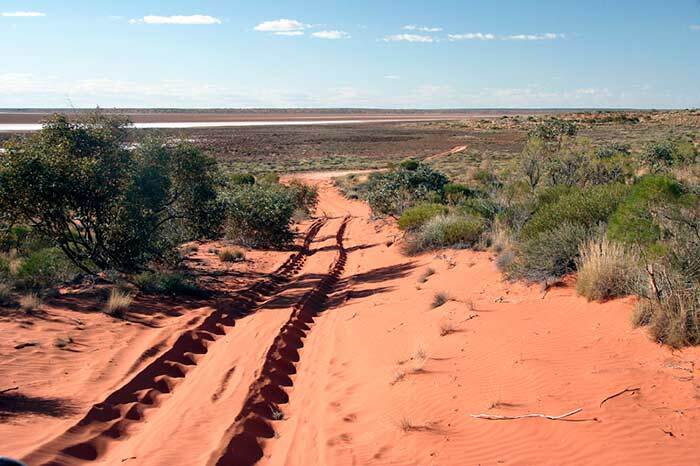 The track traverses pristine Aussie deserts and has its fair share of rough corrugations, rocks and over 700 sand dunes. 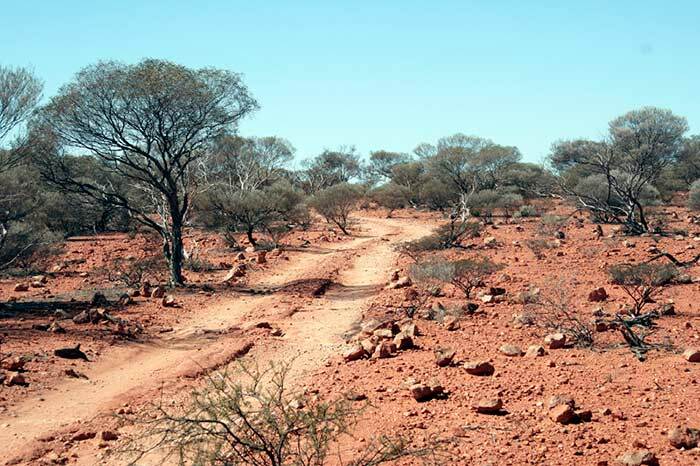 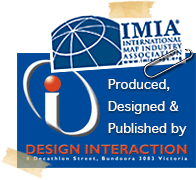 The majority of this area is now owned by the Aboriginal people and respect for their sacred locations and adherence to permit requirements is paramount. 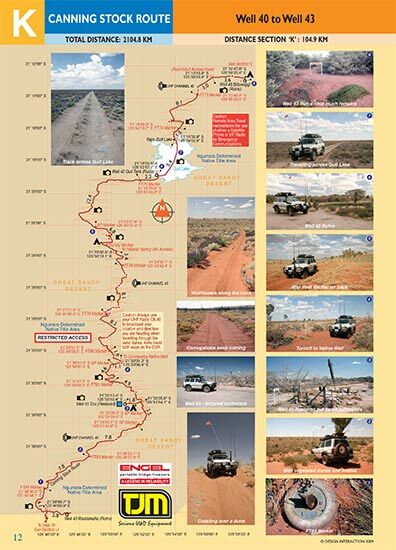 It is a major trip and one that demands thorough preparation and experience with 4x4 skills. 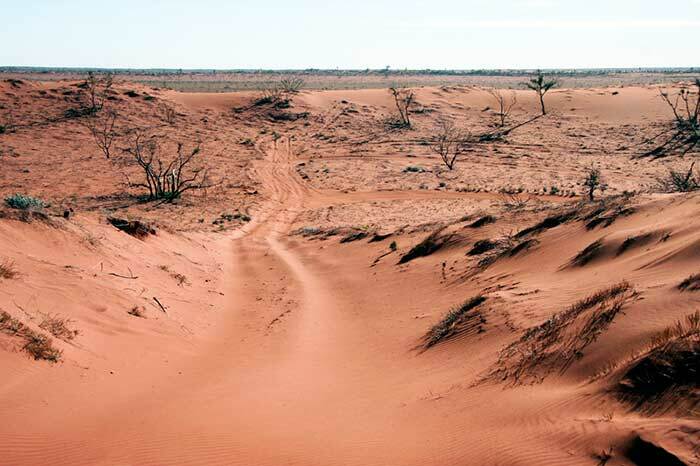 There are 51 Wells, all of which need to be visited, but only a hand full have good water. 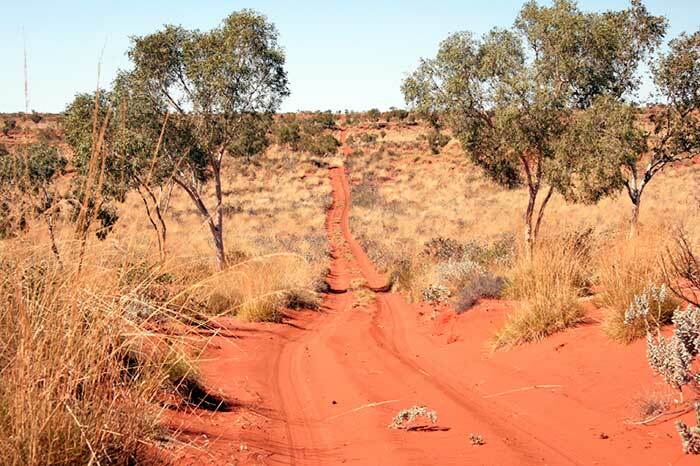 The CSR is an experience any outback traveller should seek. 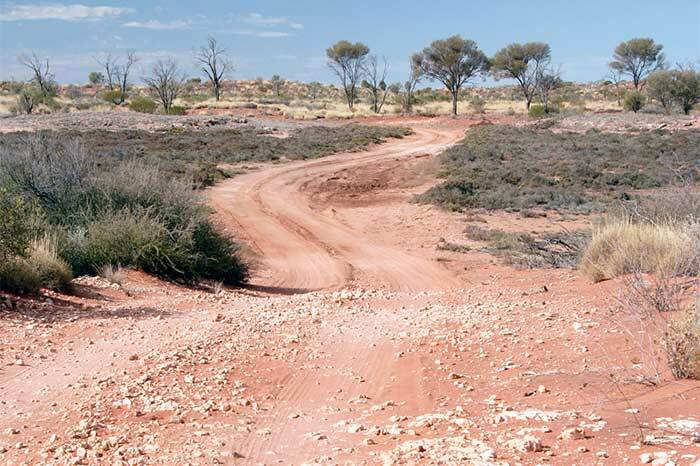 It is an adventure, arduous and delightful, with many highlights, tragedies, unique terrain and colour. 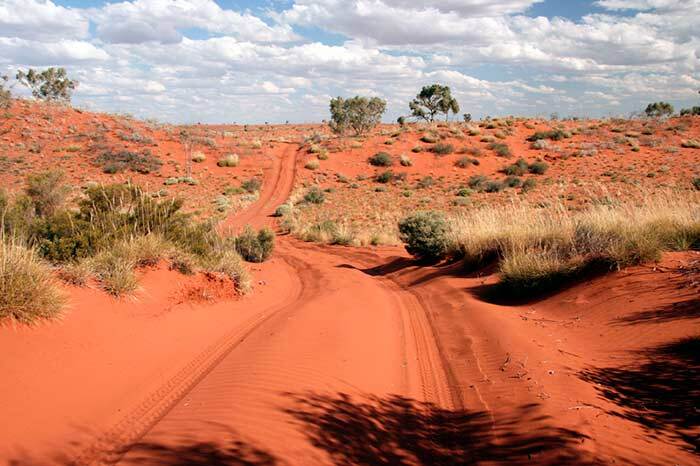 A must do.